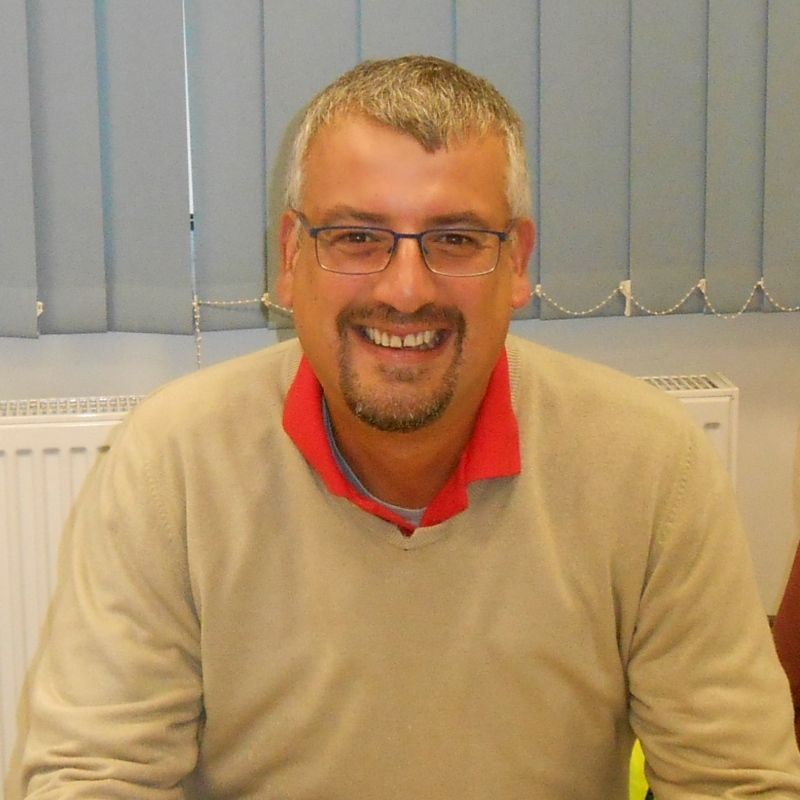 All news and articles - CIUR (UK) Ltd.
CIUR are pleased to announce that Mr. Mike Zeraschi joined the Company on Monday 2 July 2018 as Business Development Manager UK & Overseas. 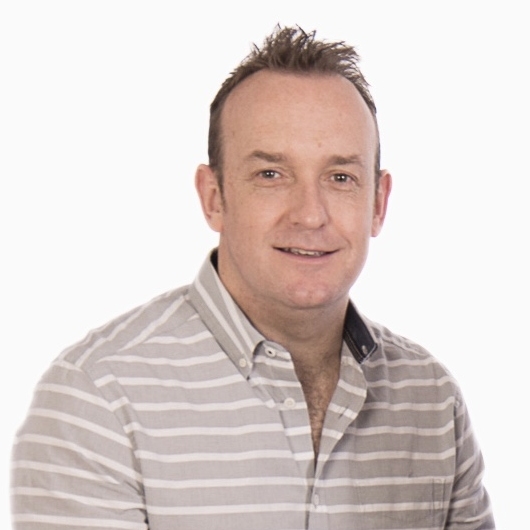 Mike has replaced Jonathan Ward who previously worked with CIUR UK as a Sales Consultant. Mike’s friendly approach and enthusiastic manner will be beneficial to our existing customers and future clients within the Company’s vertical markets. Having gained over 25 years of business to business experience with the UK, European and Worldwide markets he will bring a wealth of knowledge and fresh enthusiasm to the business. 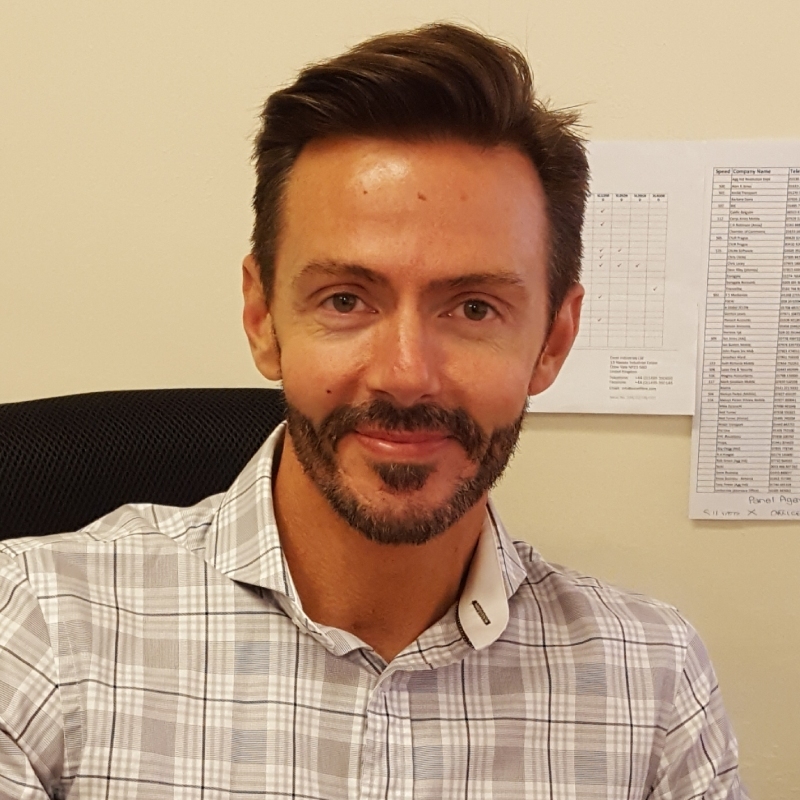 We are sorry to announce Mr Neil Turner will be leaving CIUR on Thursday 30 June 2016. 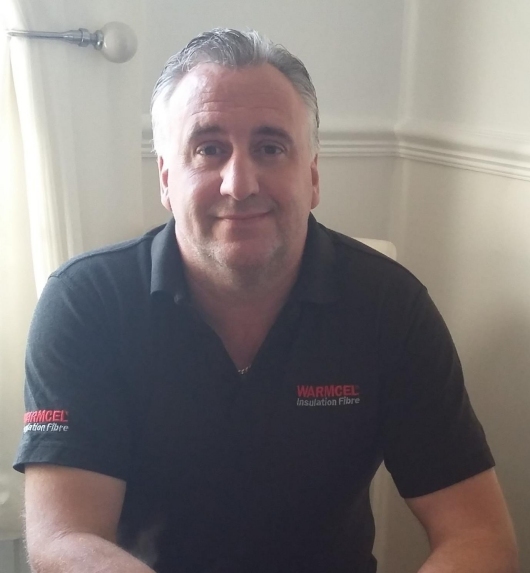 We would like to take this opportunity to thank Neil for the support he has provided CIUR since joining the Company in October 2014, it is very much appreciated. We wish Neil every success in his new career. Please be assured service levels will not be affected in any way. CIUR takes pride in providing their Customers with quality product & excellent customer service & support. All aspects of Technical enquiries for Insulation products will be provided by our Warmcel Insulation Distributor PYC Insulation. CIUR are currently in the process of sourcing to appoint an experienced candidate to cover the Industrial & Road Division side of the business. Kath Richards (Operations Manager) & Melvyn Parker (Sales Engineer) will be covering all aspects of these divisions until further notice. 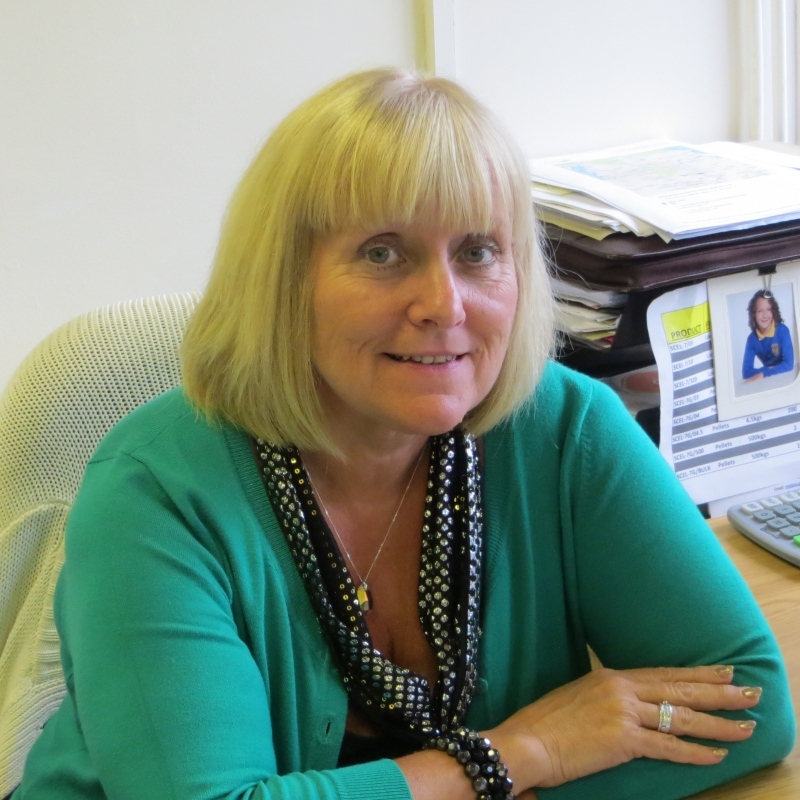 Both Kath & Melvyn have gained a vast knowledge of the Industrial & Asphalt Industry over the last 20 years. 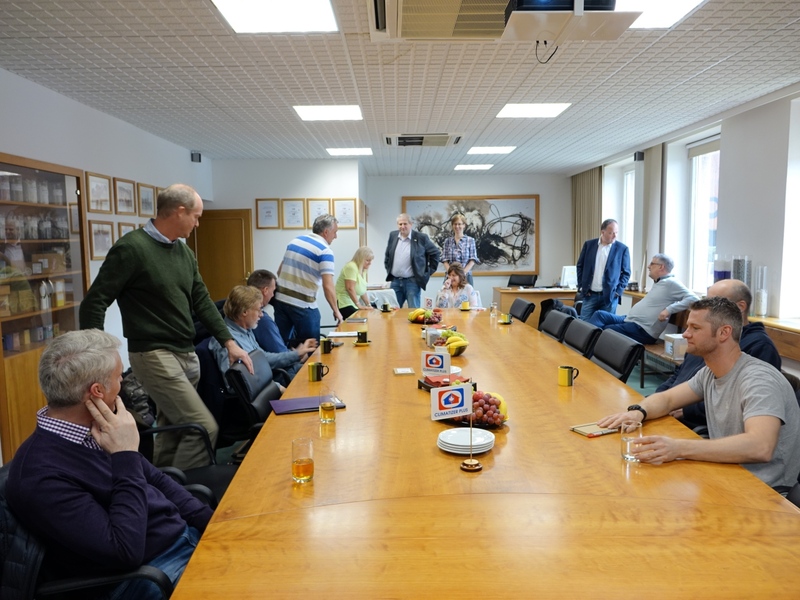 Warmcel installers and UK distributors visited CIUR a.s.
CIUR (UK) has made a joint visit with a group of their approved UK based Warmcel insulation installers and UK distributor, PYC Insulation Limited, to the CIUR a.s. factory in Brandys nad Labem, near Prague, Czech Republic. The aim of the visit was to build on our excellent business relationships and show the UK installers the new investments made by CIUR a.s. (new bagging machine for Warmcel Insulation), the paper sorting system and also demonstrations on acoustic spraying fibre technology. After the meeting a tour of the city of Prague was made followed by dinner. 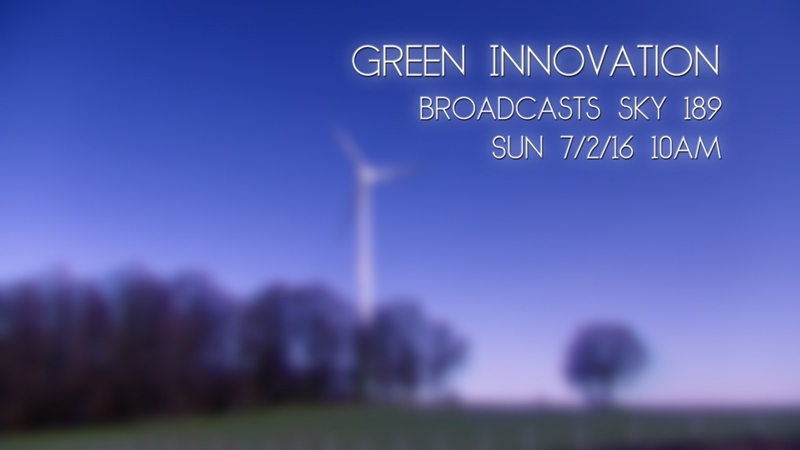 Collaborative Media's latest programme Green Innovation broadcasts on Sky 189, Sunday 7th February 10am. With the UK on the cusp of a revolution in renewable technologies, this programme examines the pioneering technologies reducing our environmental impact. We look at industry leaders across the energy, marine and construction sectors. GI Energy, renewable systems and ground source heat pump specialists, discuss the necessity and practicalities of saving carbon and the efficiencies and cost-savings this can bring to consumers and companies. Ecospeed Marine Ltd, have researched and developed low energy technologies for the marine industry. They discuss the impact of the marine industry and the necessity of investing in new technologies. We look at how new propulsion technologies can reduce energy requirements and improve performance. CIUR, explain how the UK construction industry is re-using waste newspaper by converting it into Cellulose wall insulation. We explore the potential energy savings and how this could help the UK meet its carbon reduction targets. Despite the improvements the UK lags behind many European countries in renewable energy generation. We examine urgent changes needed to volume house building and how German innovations like passive houses could be introduced at larger scale within UK construction. We explore a case study from a HS2 site in which renewable technologies are being embedded to provide 33% of all energy used. This programme showcases new methods, which offer the long-term cost and energy savings required to make the UK a leading nation in tackling carbon emissions. 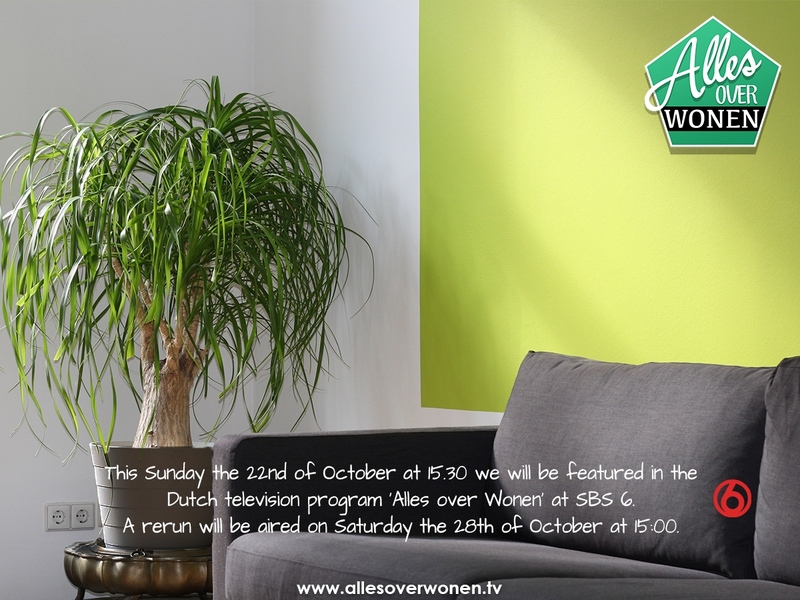 Please tune in to Sky 189, Sunday 7th February 10am and share this blog on social media. Get in touch with Collaborative Media with any questions or if you would like to appear on a future episode.